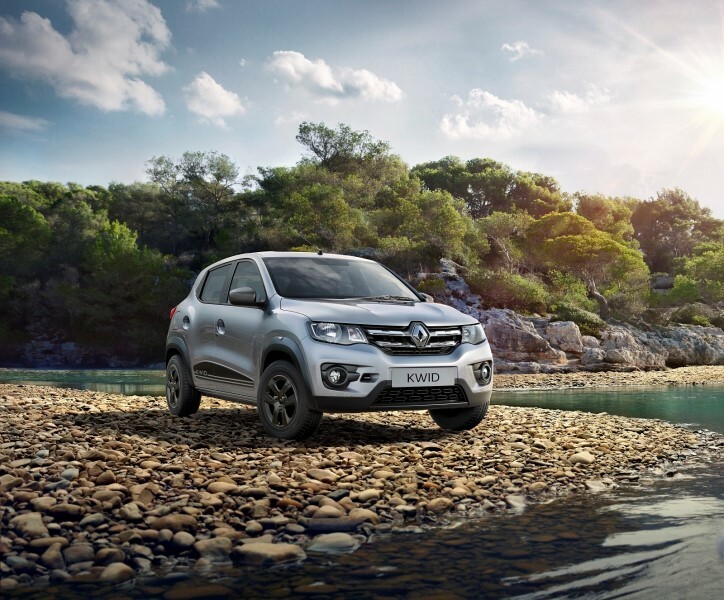 Renault has launched the new KWID 2018 Feature Loaded Range which will be available in both manual and automated transmission options. The KWID 2018 is available in 8 trims with segment-first features, the new Renault KWID 2018 Feature Loaded Range has been launched at no additional price meaning the current prevailing prices continue on this the new model, prices start at Rs. 2.67 Lakh. 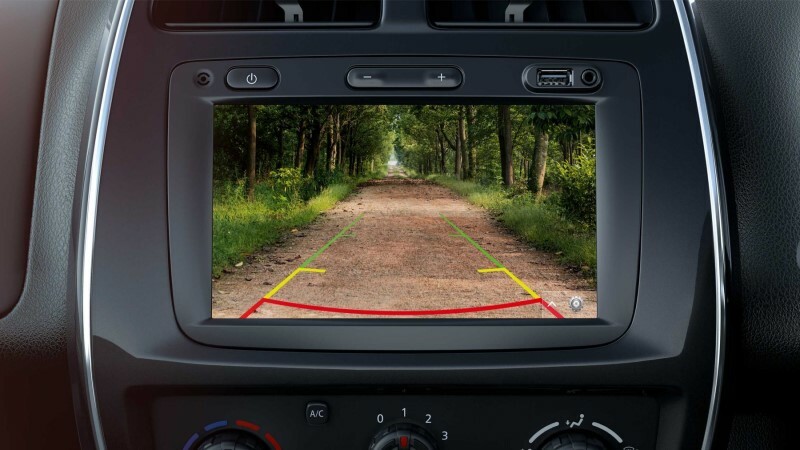 Features added to the existing Renault KWID include Integrated reverse parking camera, Rear 12V socket and a rear armrest, new chrome gear knob, razor sharp design front grill. Speaking of the updates in detail the RXT(O) variant now gets a reverse camera. 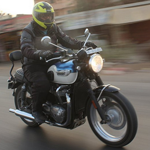 Other added features on the top variant will include a rear 12-volt socket along with a new chrome festooned gear knob. 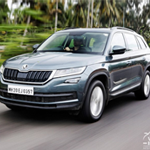 The higher variants will also get a chrome front grille. The lower spec RXL will also get updates with power windows and central locking now as standard. 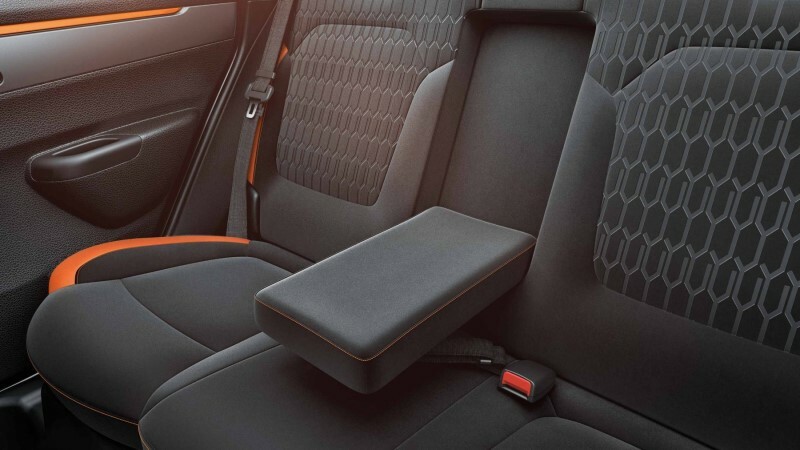 The Kwid will also get a rear arm rest in selected variants. 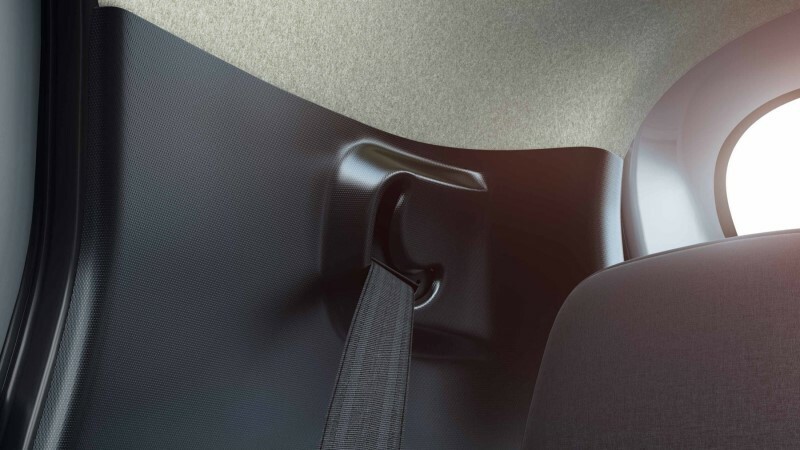 In terms of safety the KWID now gets pre-tensioners with load limiter for the rear seatbelts. 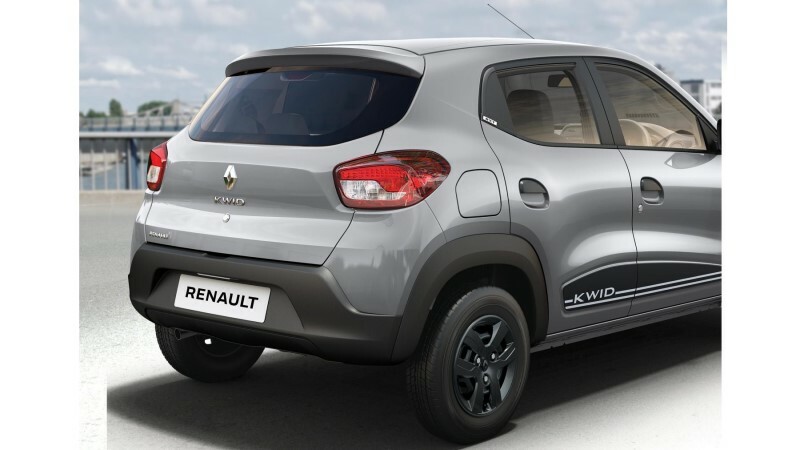 Initially launched with an 800cc three cylinder petrol engine with a manual transmission, Renault had, later, also launched the Kwid with a more powerful 1.0 litre engine to enthuse buyers. 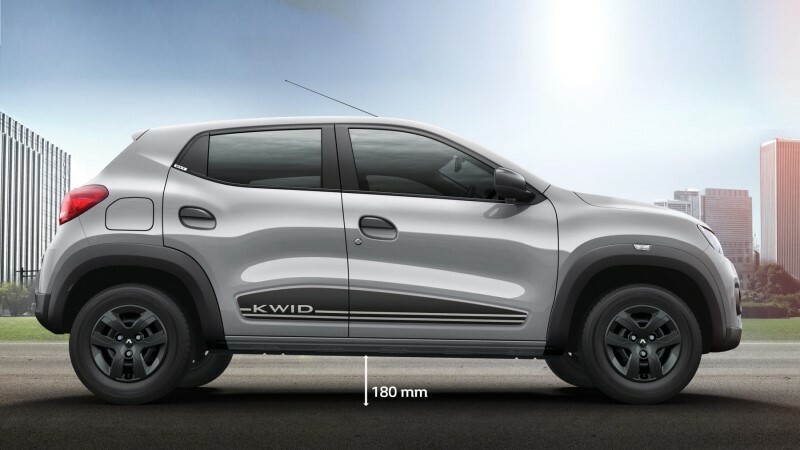 While Kwid 1.0L set new benchmarks in length, power to weight ratio, boot space, ground clearance and technology, Renault had sensed the opportunity with its popularity and launched the Kwid AMT powered by the 1.0 litre SCe engine. 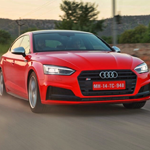 This was in keeping with evolving customer preferences, as AMT technology is becoming popular in the compact hatchback segment. With no shift lever but just a rotary dial. 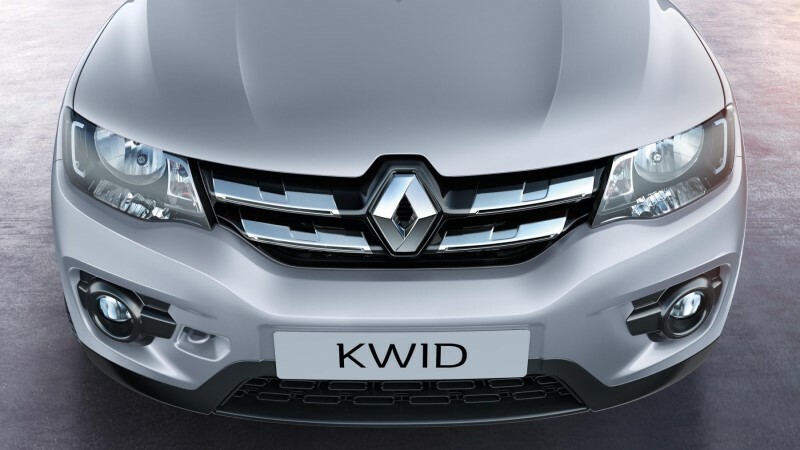 Renault has sold more than 2,50,000 KWIDs so far and is the biggest seller from the French car maker. The KWID boasts of several first-in-segment features yhat include, 7-inch touchscreen Media NAV system, Rear Camera, digital Instrument cluster, one-touch lane change indicator, radio speed dependent volume control and (ELR) pro-sense seat belt with pretensioners and load limiters. Best-in-class features include its boot capacity of 300 litres, 180 mm of ground clearance, ergo-smart cabin, multiple storage spaces, upper segment body dimensions, interior space, service part. The Renault KWID 2018 Range comes with a 4 year / 1 lakh km (whichever is earlier) warranty along with Road Side Assistance at no extra cost. This includes the regular 2 years / 50,000 km comprehensive warranty along with an additional 2 years / 50,000 km extended warranty. Technically the KWID comes in the same engine options, a 800 cc, 3-cylinder petrol engine that makes 53 bhp and 72 Nm of torque and a 1.0-litre engine on offer that makes 67 bhp of peak power and 91 Nm of peak torque. The new 2018 Renault Kwid comes with a manual gearbox, on both the 800 cc and 1-litre engines while the 1.0L engine option also has a choice of the AMT ‘Easy-R’ gearbox option. Renault KWID 2018 Range is available in a range of body color options that include, Fiery Red, Planet Grey, Moonlight Silver, Ice Cool White, Outback Bronze and Electric Blue for the KWID Climber. Bookings for the Renault KWID 2018 Feature Loaded Range have commenced across all Renault dealerships in India starting today.